Whether this is your first, fifth or fiftieth year on the island we would like to suggest that you treat yourself and your friends to a worry free and picturesque journey to the ferry terminal. Our service is like no other; your vacation and pampering will start as soon as you enter one of our beautiful limousines and won’t end until you are on your ride home, relaxed and refreshed. If you have cell phone service problems on the Island you can text your reservations to 631-805-3886. Missed the ferry or want to go on your own schedule? We offer private bay crossings to the Pines and Cherry Grove. Just ask your chauffeur or call the office. Going to the Sayville Ferries? The following are not paid ads or bartered links. They are places in Sayville that I as a 20-year resident, can recommend. 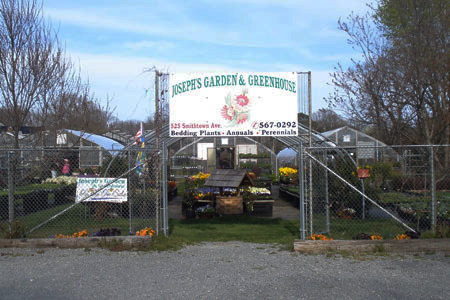 Josephs Garden and Greenhouse, 525 Smithtown Ave., Sayville. 631-567-0292. Located south of Sunrise Hwy, hidden in the middle of a residential block and with an official address of Bohemia, it is not the easiest place to find. But the end result is well worth it! 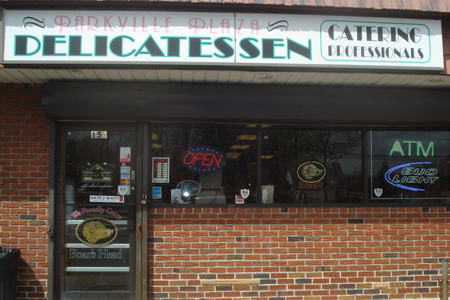 Parkville Plaza Caterers and Deli.154 Lakeland Ave., Sayville. 631-589-3444. parkvillplazadeli.com You have to pass here to get to the ferry. If you need a quick bite or are arranging a party for a couple of hundred of you closest friends, contact Charlie. He will be more than happy to help you. 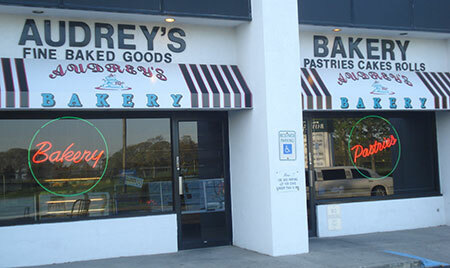 Audrey’s Bakery 229 Montauk Hwy., West Sayville. 631-244-7288. audreybakes.com Having a celebration or just want to surround yourself with beautiful pies, cakes and pastries? Audrey’s is the place to visit. 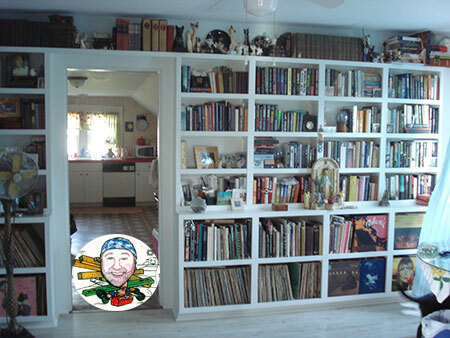 Living or staying on Fire Island and need the best carpenter around? I have called and used many, but after I found Joe Razzano at 631-871-3466 I stopped looking. 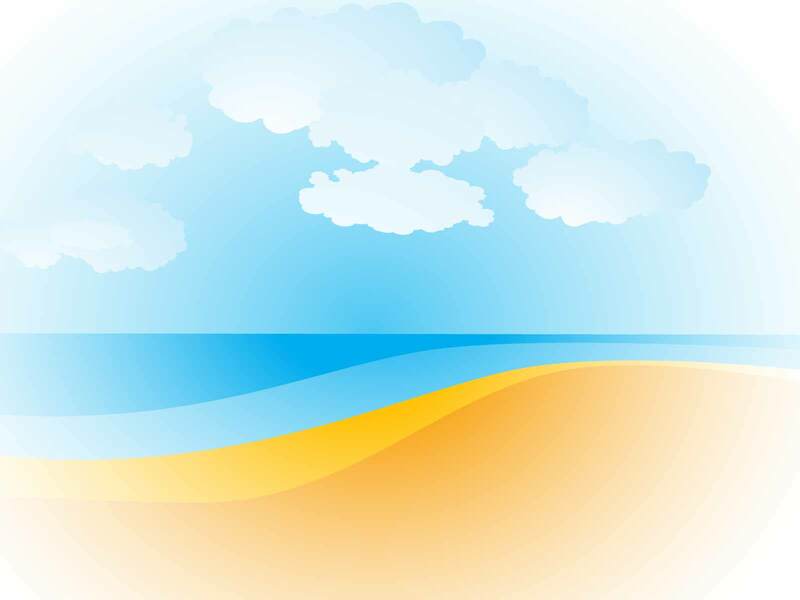 Serving communtities such as Oakdale, Bayport, Bell Port, Blue Point, Bay Shore, Bohemia, Islip, Holtzville, Holbrook, Ronkonkoma, Atlantique, Cherry Grove, Corneille Estates, Davis Park, Fair Harbor, Fire Island Pines, Fire Island Lighthouse, Fire Island Pines, Fire Island Summer Club, Kismet, Lonelyville, Point O’ Woods, Ocean Bay Park, Ocean Beach, Point O’ Woods, Robert Moses State Park, Robins Rest, Sailors Haven, Saltaire, Seaview, Smith Point, Sunken Forest, Watch Hill, Water Island.